Karnıyarık — This is a delicious dish of minced meat, parsley, onion, tomato and garlic served with fried eggplant. Lahmacun — Similar to a pizza, this dish has a layer of fine minced meat, spices and onions on a beautifully flaky and thin dough base. It is served alongside lettuce, tomatoes and rocket often rolled up and consumed like a taco. 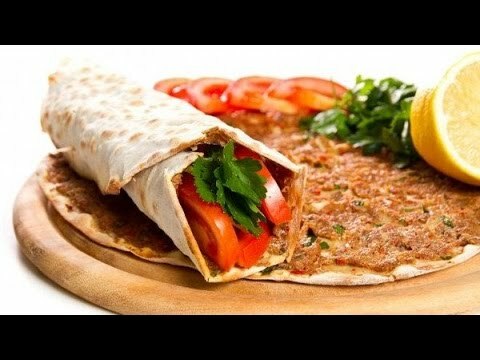 It is considered a popular fast-food dish in the country and originates from Syrian cuisine. Kurufasulye — Turks love this dish and it can be served with or without meat. It mainly consists of beans, often with thinly sliced and dried spicy beef. Along with plain rice and pickles, this is one of the tastiest and best Turkish dishes to try. Köfte — Also known as meatballs, they come in all shapes and sizes. The consist of ground meat combined with breadcrumbs, onions and spice. Commonly served with rice or bread, along with green peppers and parsley. Mantı – These are similar to dumplings and consist of dough and a variety of different fillings. The filling could be ground lamb or beef with onions and seasoning. Pilav — There are many types of pilaf and one of the favourites is sade pilay. This consists of plain rice cooked with water and oil along with pasta noodles. It is served alongside chickpeas, eggplants, meat slices and a whole host of spices. Bulgur Pilavı – This is a side dish that although looking like rice, is actually wheat. It is cooked with mint, roast onions, tomato paste and peppers and is mouth-wateringly delicious. 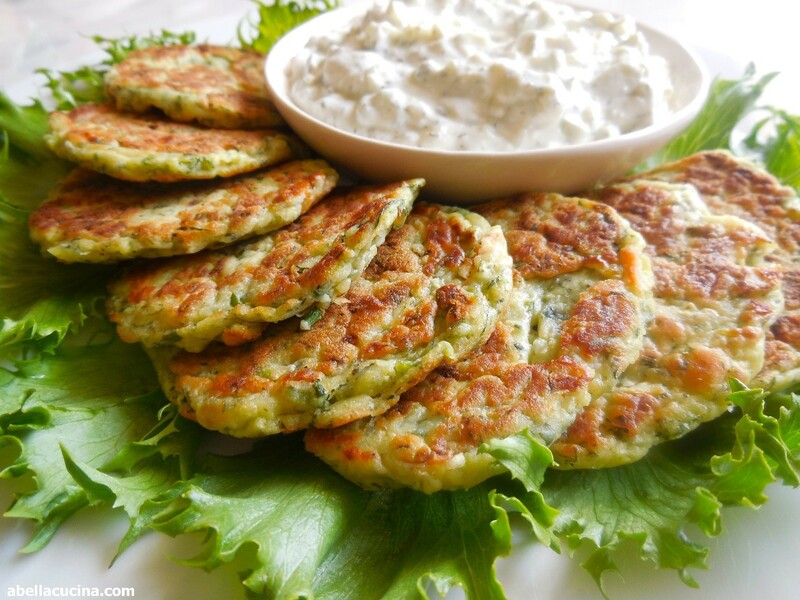 Mücver — Shredded courgette, flour and eggs combined with cheese, onions and mint make up this dish that is lightly fried in olive oil and brought to the table as a side dish. Cacık — For a light, refreshing dish made of shredded cucumbers and yoghurt, along with mint and garlic – cacik is a perfect summer’s dish and can be served over ice to make it even more cooling.